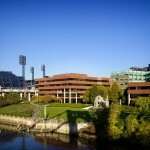 The Pittsburgh Airport Business Park (PABP) is a warehouse and distribution park consisting of eight buildings which are convenient to the Airport cargo terminals with quick and easy access to points North, South, East and West. 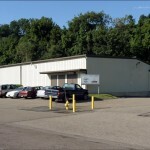 PABP has excellent visibility along Route 60 and is tailored to serve the distribution and warehouse industries. 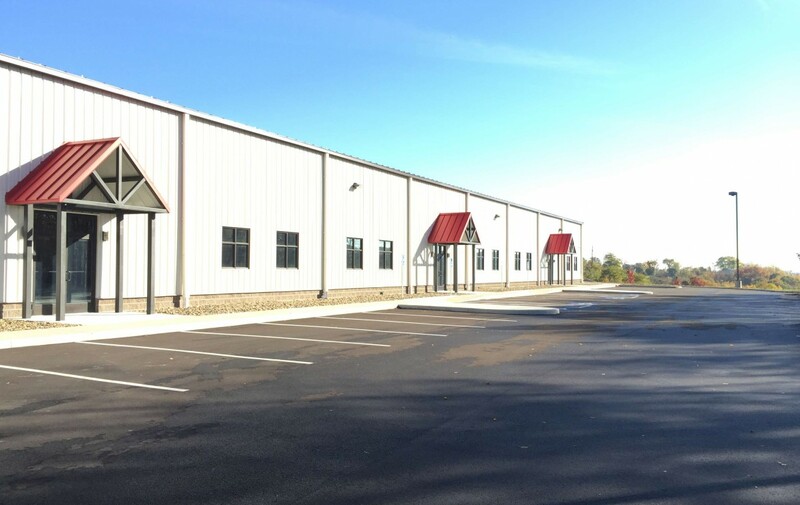 46,800 square feet of space is available.